During the 2017 Zvrk Festival, the SHAPERS performance was presented in Banja Luka, Mostar, and Sarajevo. 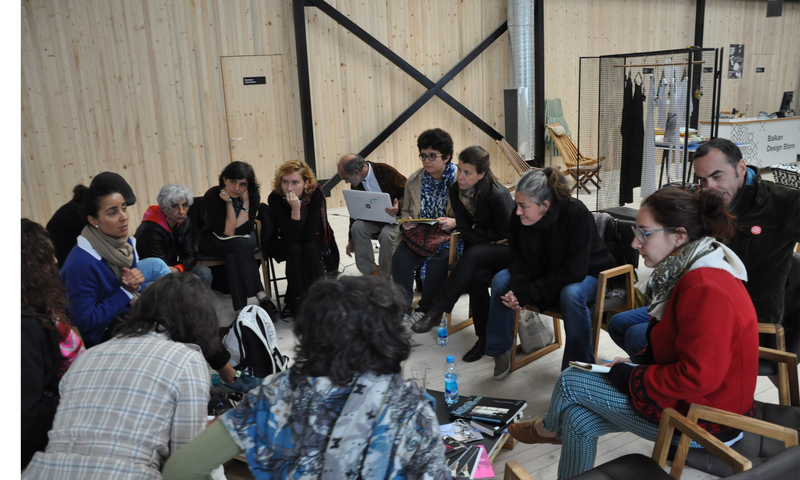 The conference Choreographic art and training in public space and a workshop in the form of an exchange of best practices was organized in Sarajevo. Natasa Hajdarević, Ivana Thalia and Svea Thalia, from Tanzelarija, an organisation supporting dance in Bosnie-Herzégovine.